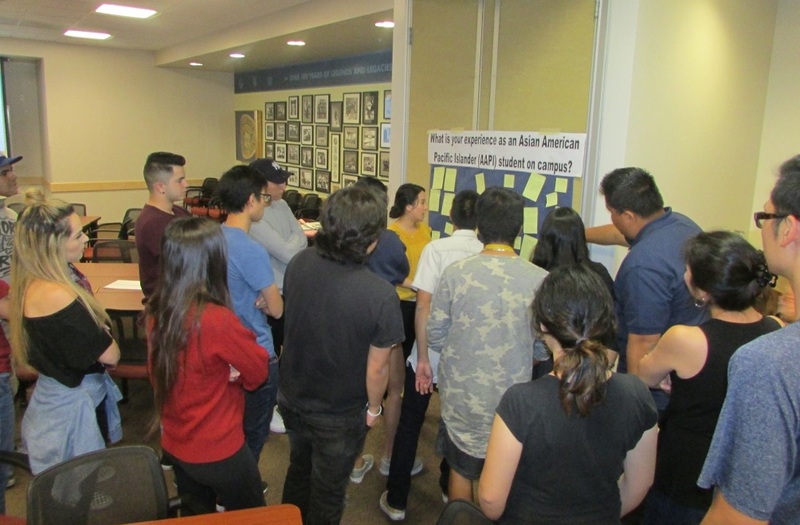 On Oct. 25, 2017, The Cadena Cultural Center, Ethnic Studies Department, and the NOCCCD Asian Pacific Islander Faculty & Staff Association held the annual forum. 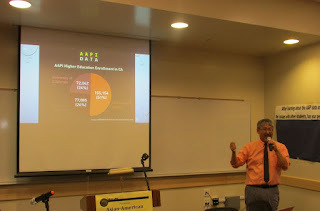 Larry Hashima discussed, "Dismantling the Model Minority Myth: Addressing the 'Invisible' Asian American & Pacific Islander Student Experience". Topics included the AAPI LGBTIQ experience, DACA students, and the mental health stigma in AAPI communities. 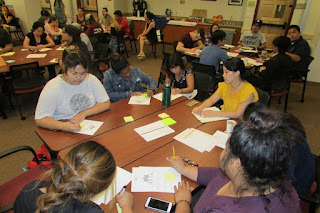 The forum was well-attended and gave the students an opportunity for discussion and input.